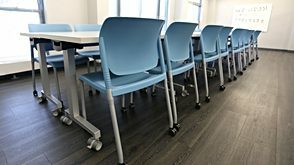 Essix offers a contemporary design with clean, crisp lines and metal accents that create an aesthetic that students love. 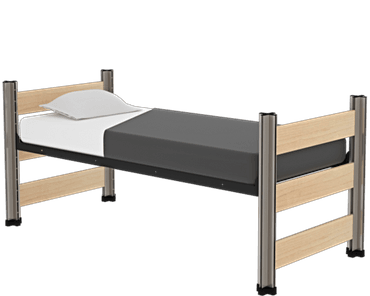 To bunk or loft the bed, the integrated coupler creates a tool free solution making for ease of management. 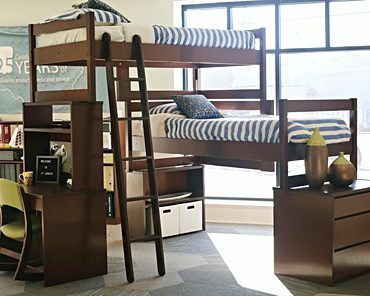 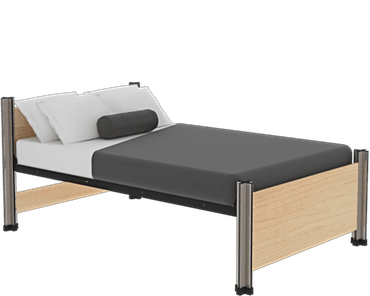 This bed can be adjusted to 11 different deck heights, giving the user the ability to position the bed based on their needs. 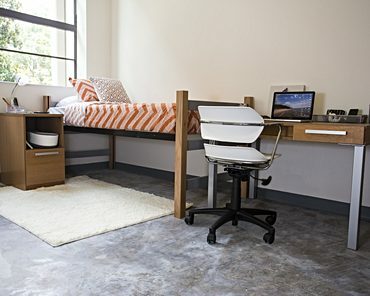 Pair your Essix bed with Essentials casegoods to complete the bedroom outfit. 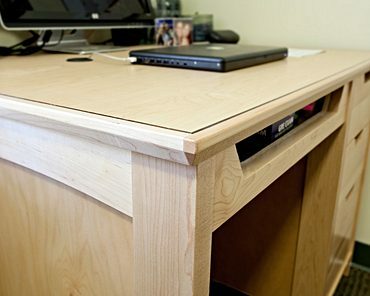 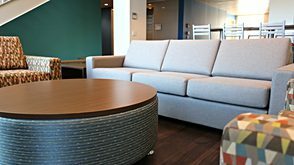 Material options include hardwood veneer plywood or laminate with engineered wood core. 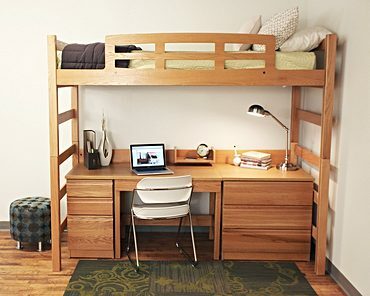 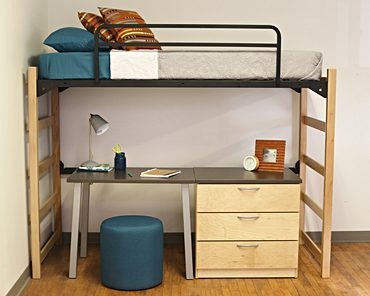 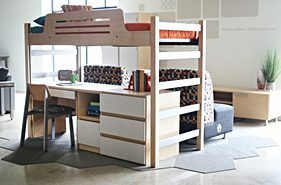 Bed is height-adjustable and can be bunked or lofted without tools. 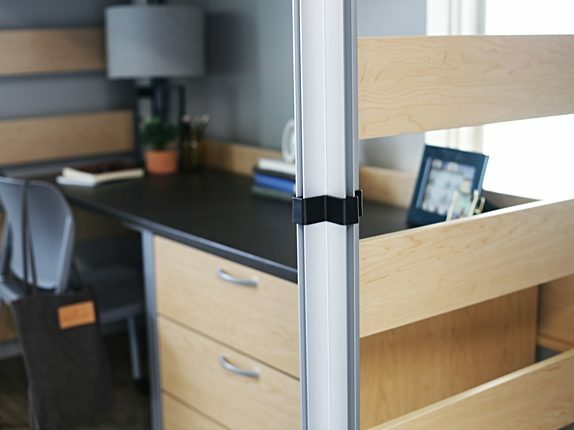 Integrated coupler at every post assures a secure connection with no loose hardware to manage. 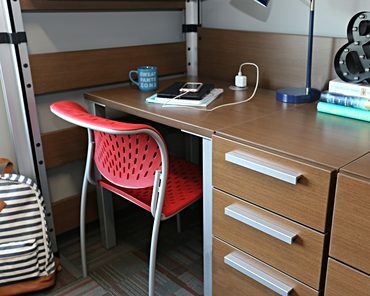 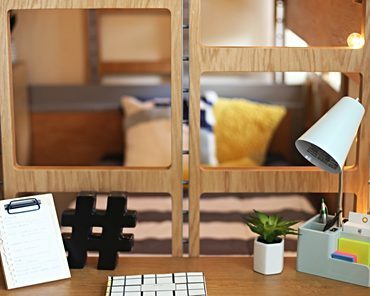 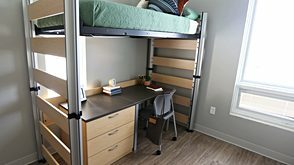 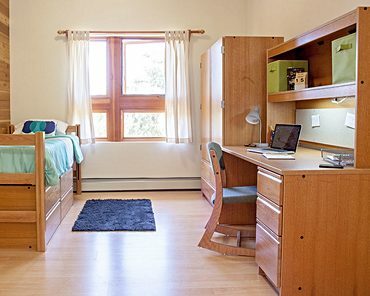 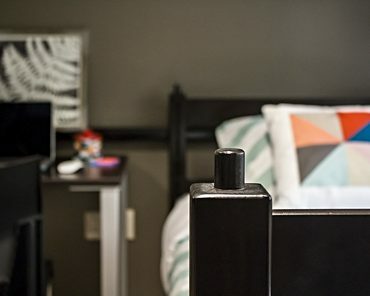 Illinois Institute of Technology (IIT) approached RT London to replace existing furniture that was custom designed for the State Street Village apartments on campus. 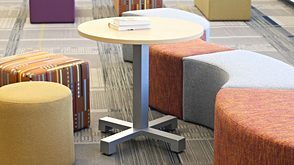 The existing furniture was deemed impractical once in place and IIT was also experiencing durability and construction issues.